Introducing the SBA 7(A) Business Development Officer Training Program: An 8-week online video program your staff can complete on their own schedules — plus receive professional certification. Turn Your Business Development Officers into a High-Performing “Dream Team.” BDOs are the linchpins of your SBA program-if they’re sharp and well trained in SBA rules and SOPs, they’ll bring in well-qualified borrowers and execute their deals smoothly. This online video master class training helps your BDOs quickly assess eligibility and sell to the bank’s “underwriting box” to improve your approval average. (See course agenda, below.) That means you can rest easy—knowing your SBA portfolio is growing nicely, increasing in profitability and performing without a hitch. In short, it helps you secure your growth vision by giving BDOs inside best practices for winning superior loans and managing skillfully them from initial contact to loan closing. Best of all, this training is only $995 per participant (multiple registrations from the same organization each receive an additional $100 discount). Each Friday at 2:00pm ET you will have the opportunity to log in and discuss the week’s topic. If you miss a session, office hours will be recorded and archived for your future use. 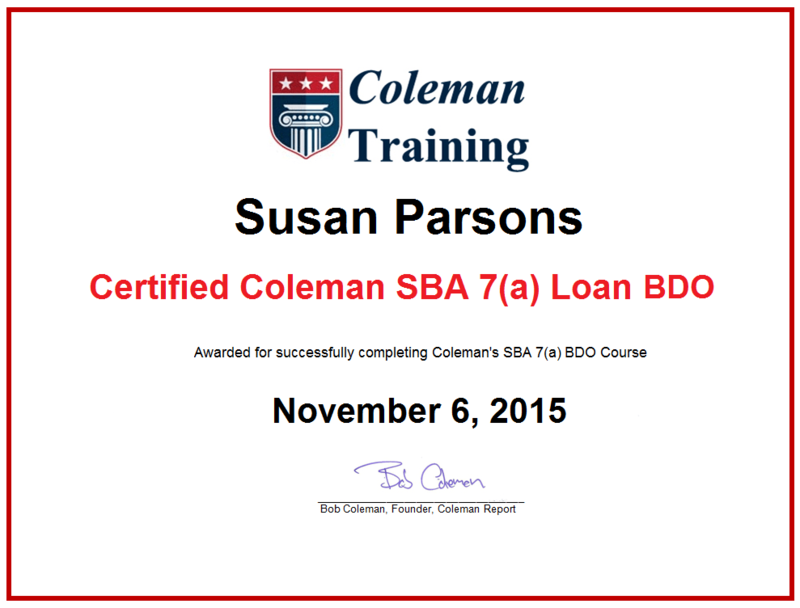 How do I become a certified Coleman SBA 7(a) BDO Specialist? 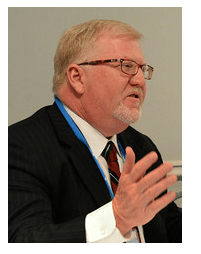 Is there an additional fee to become a Coleman Certified SBA 7(a) Loan Business Development Officer? Yes. The registration fee for students two through four is $995. For every four students enrolled, the fifth is free.